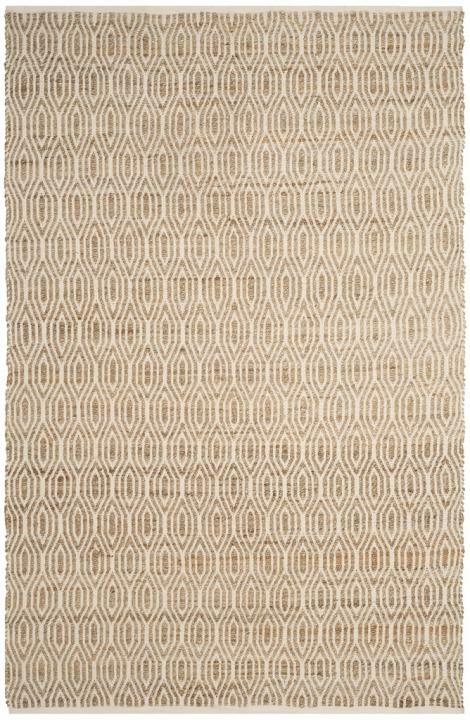 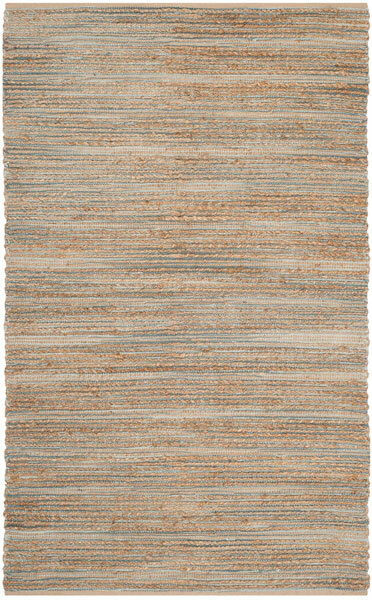 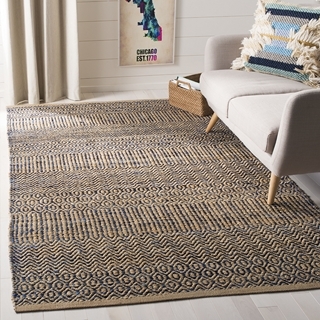 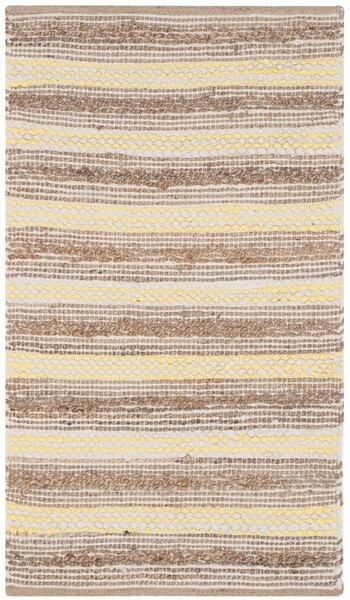 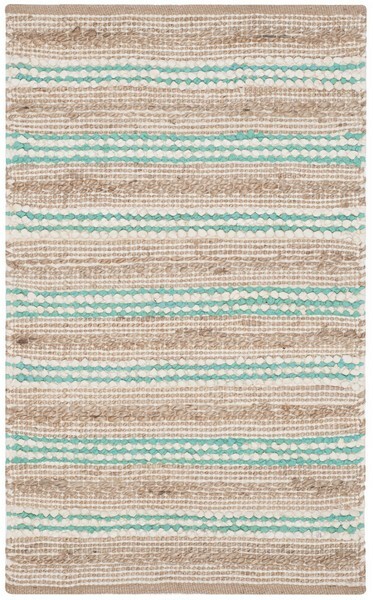 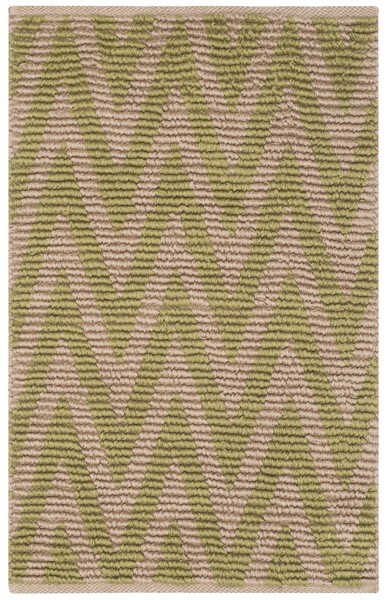 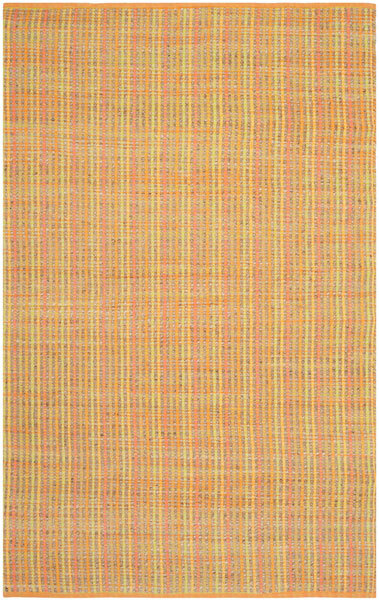 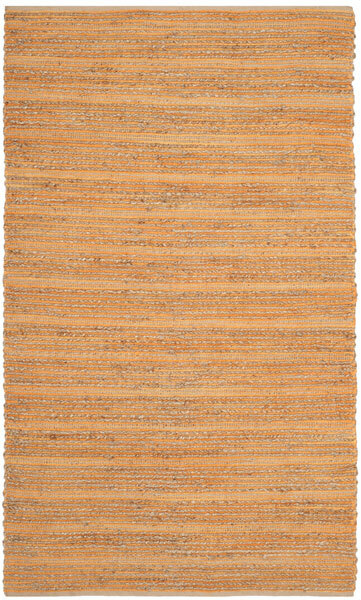 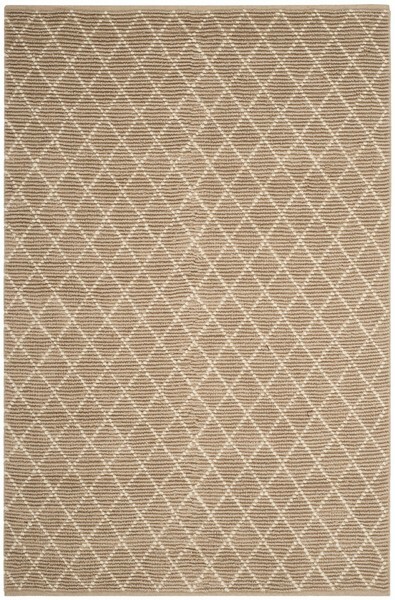 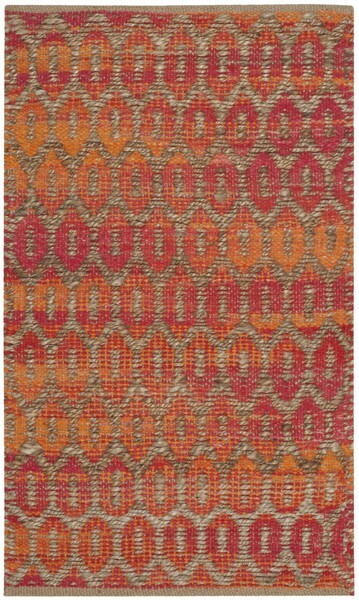 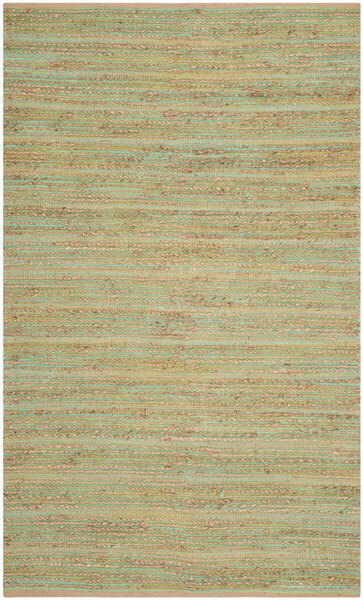 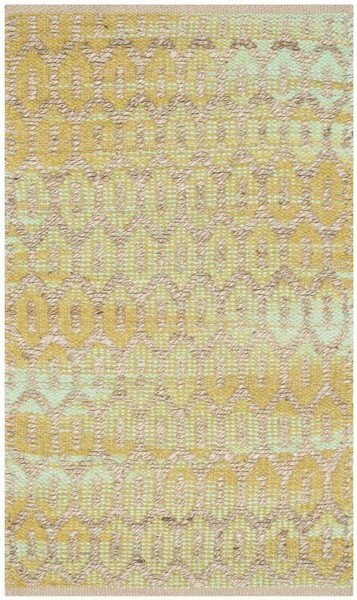 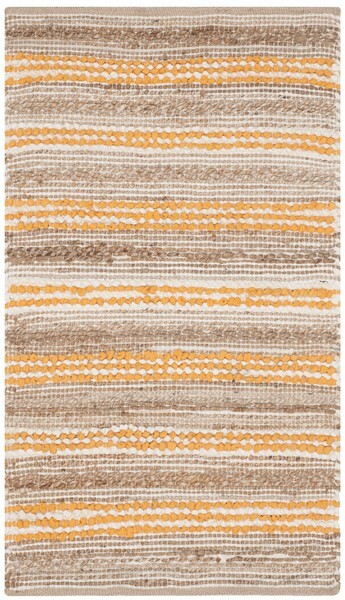 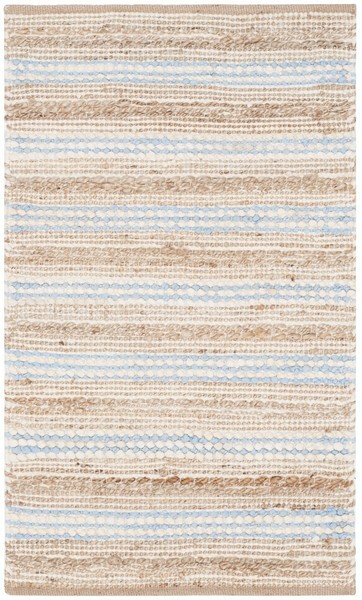 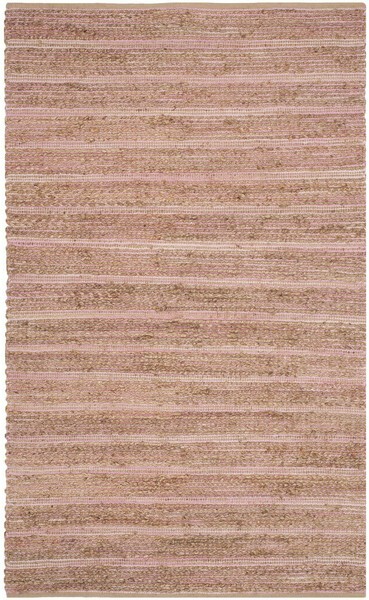 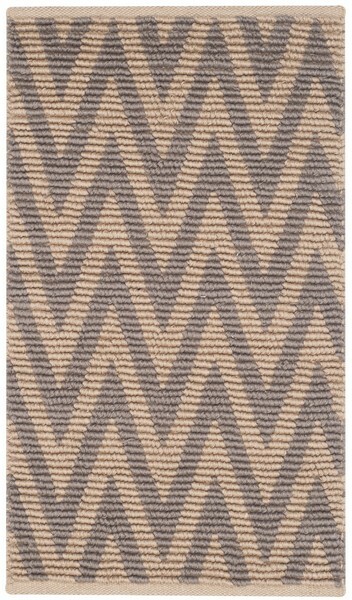 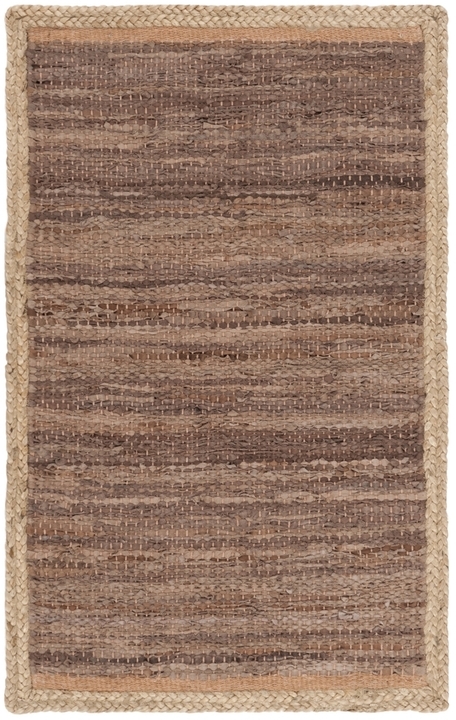 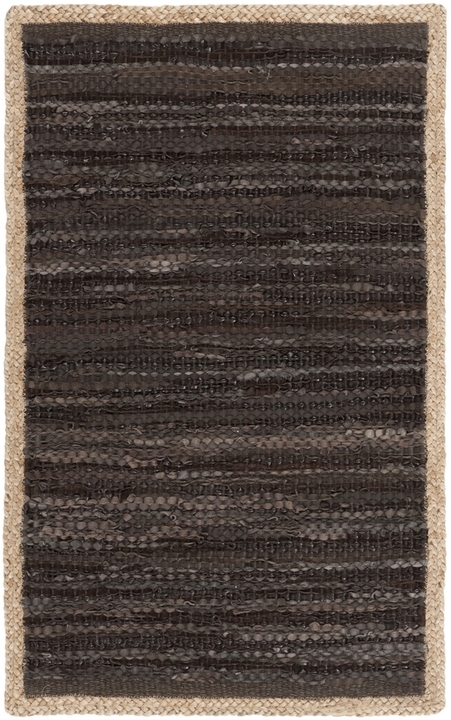 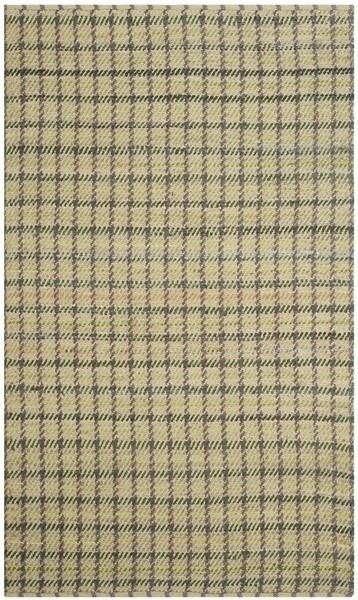 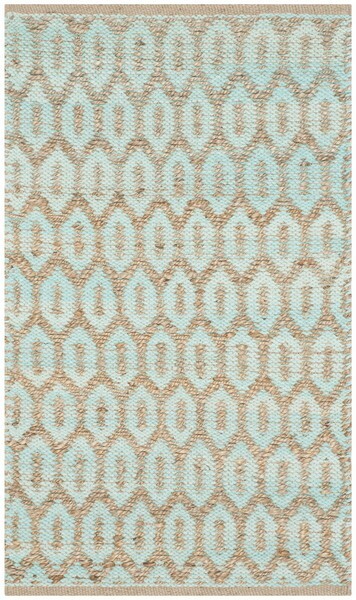 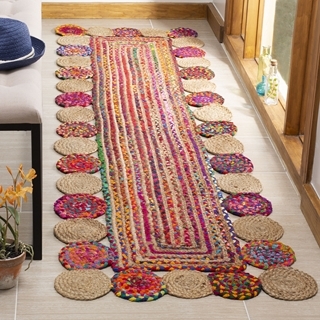 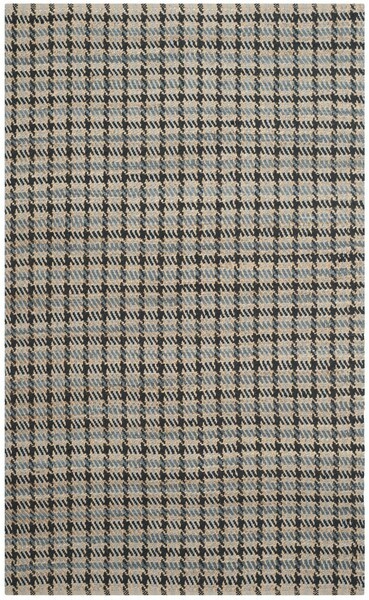 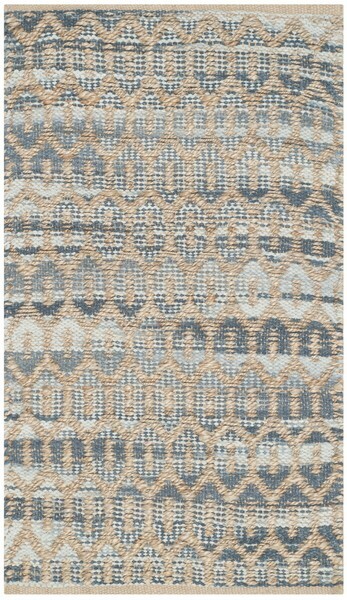 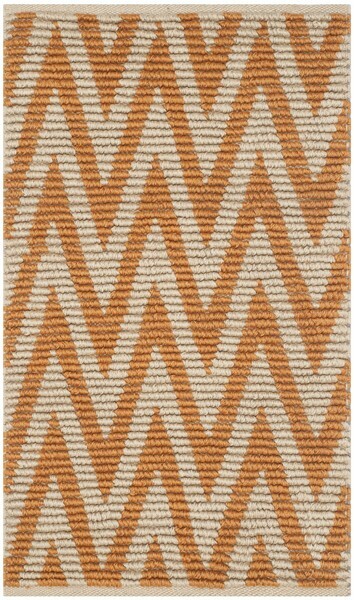 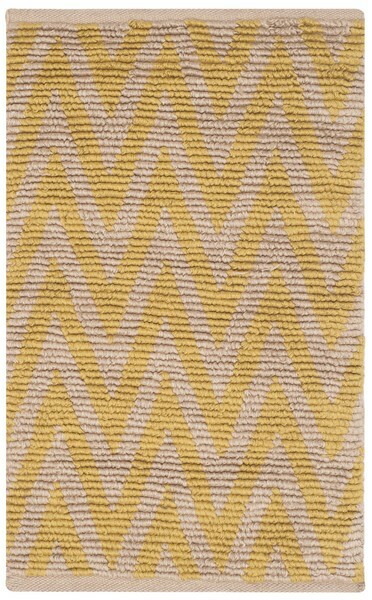 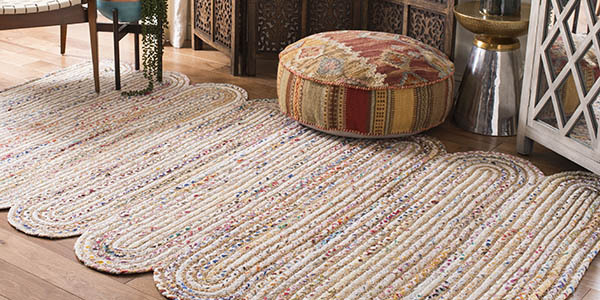 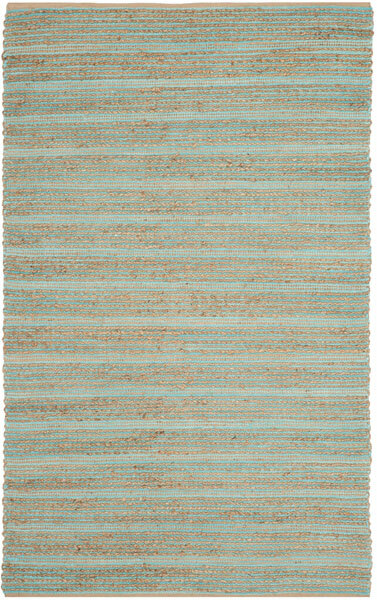 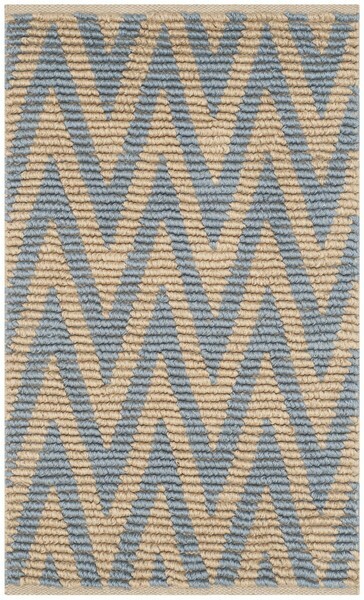 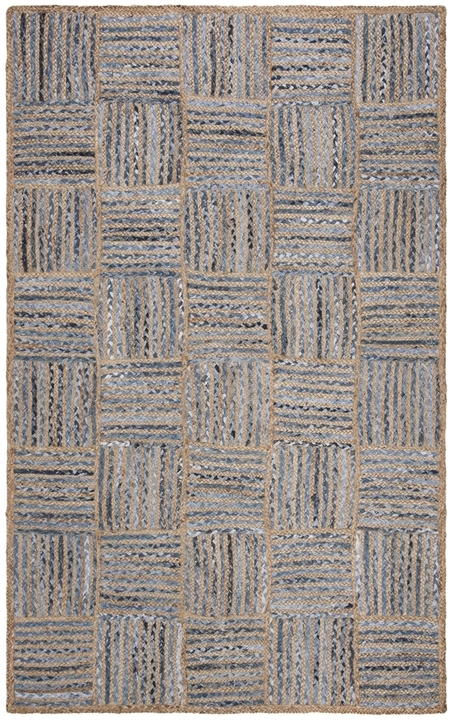 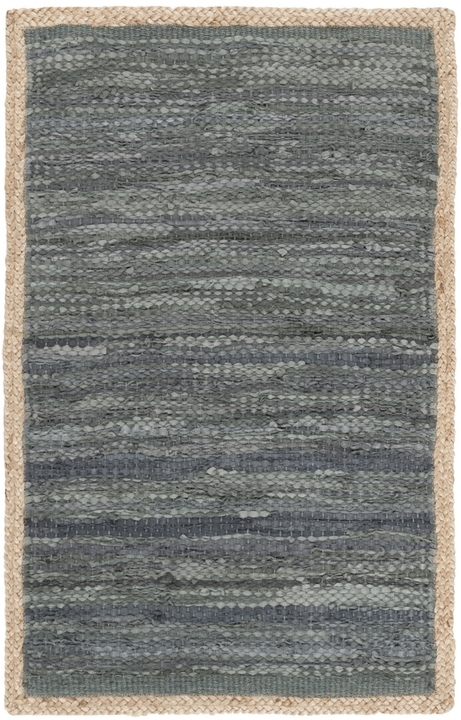 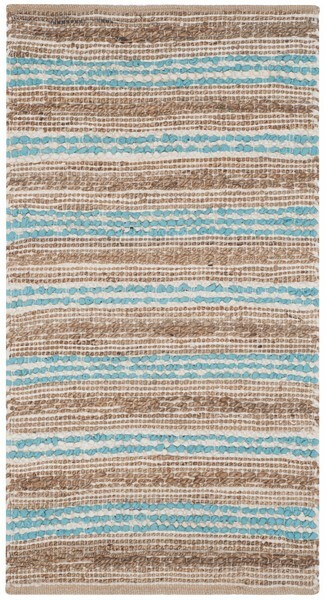 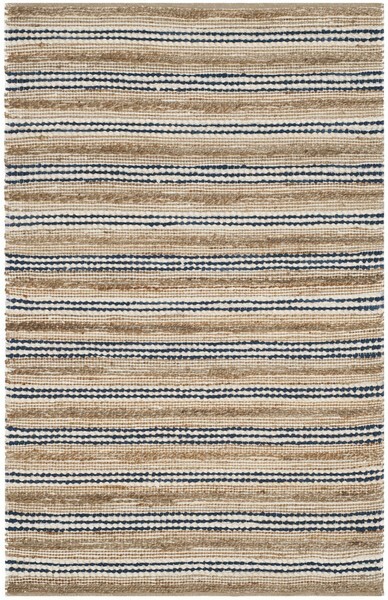 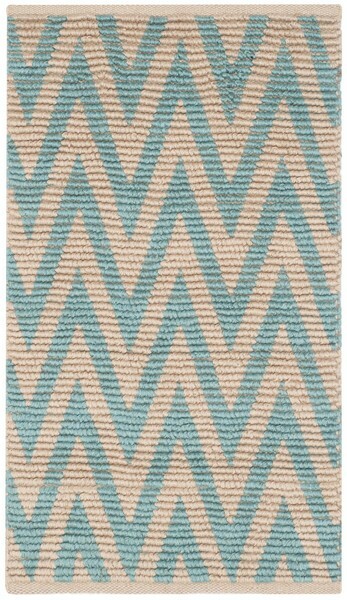 Craft-art style and color, color color comes to home decor in the Cape Cod Rug Collection. 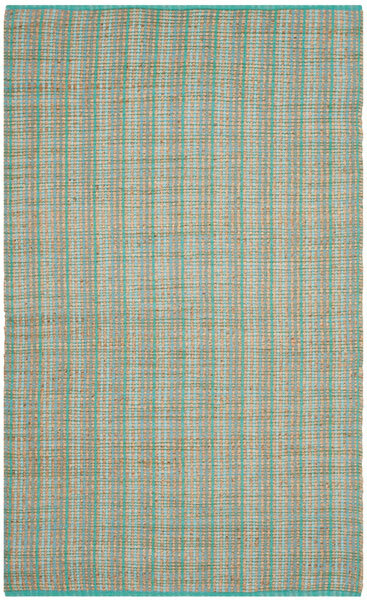 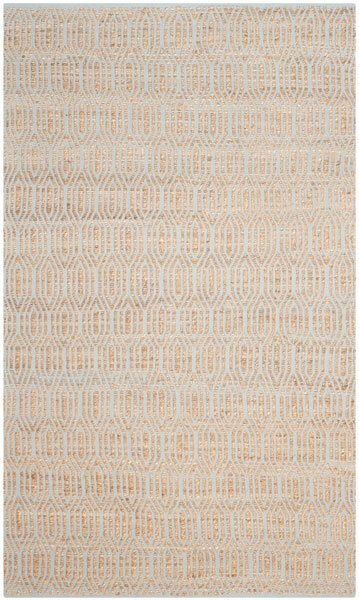 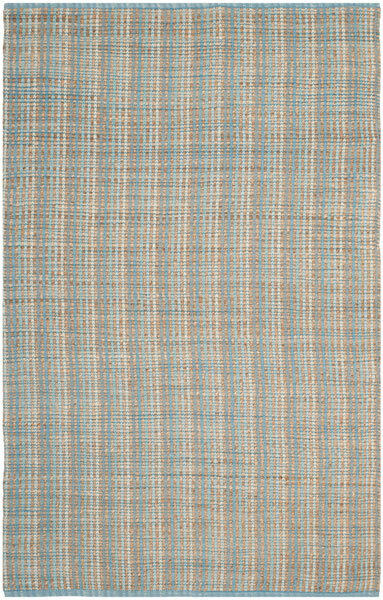 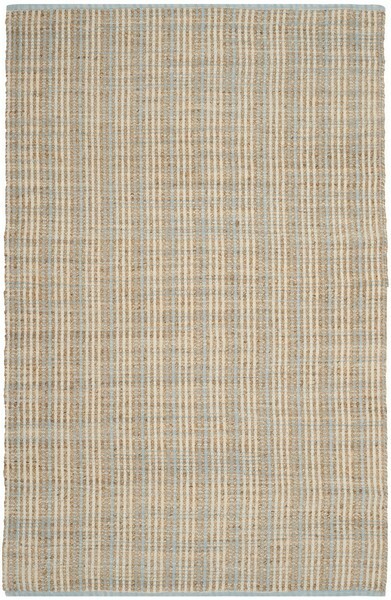 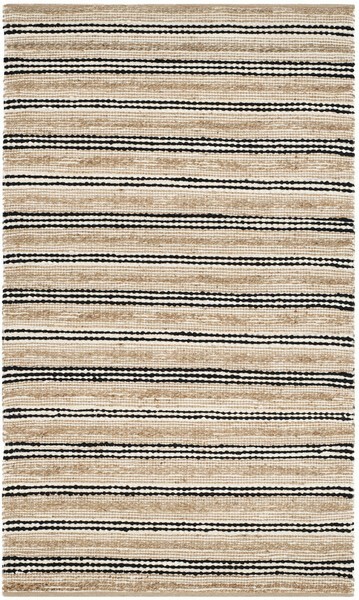 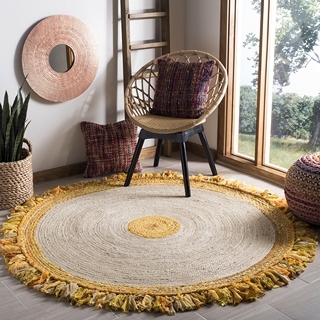 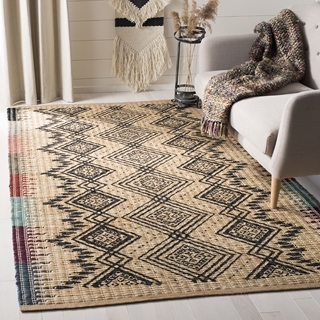 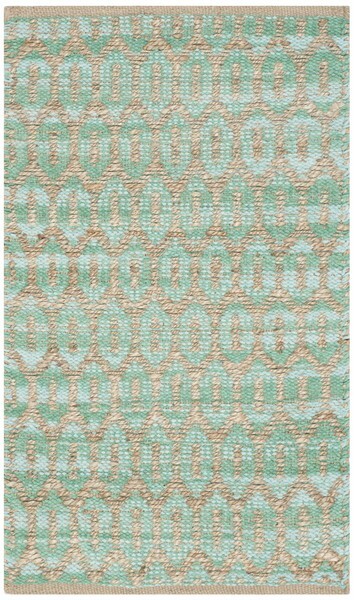 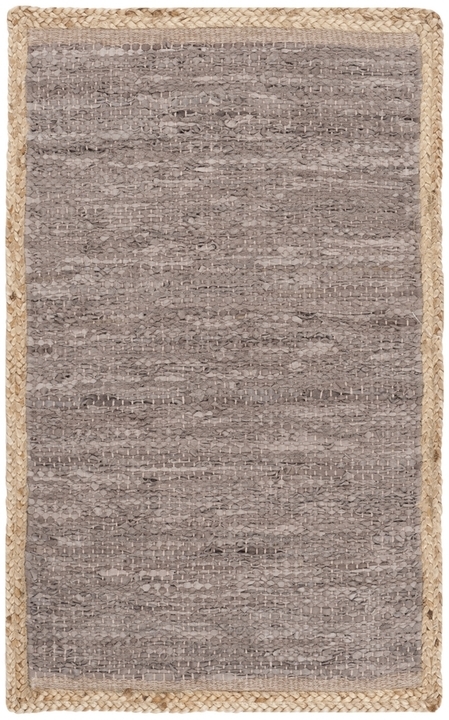 The boho-chic charm and soft natural fiber yarns of these remarkable rugs adds engaging hues and extraordinary textures to swanky lofts, a cozy back porch or breezy lanai. 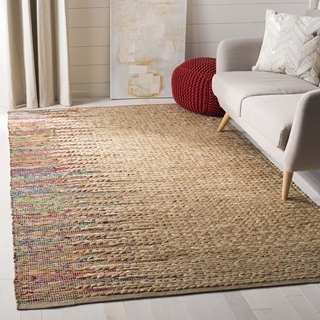 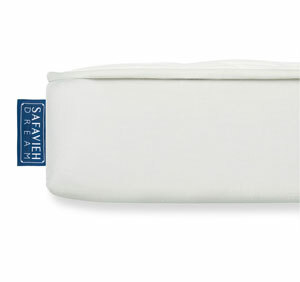 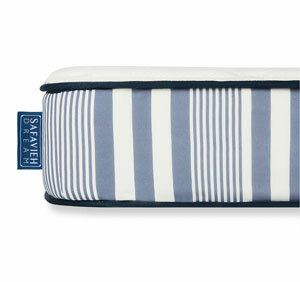 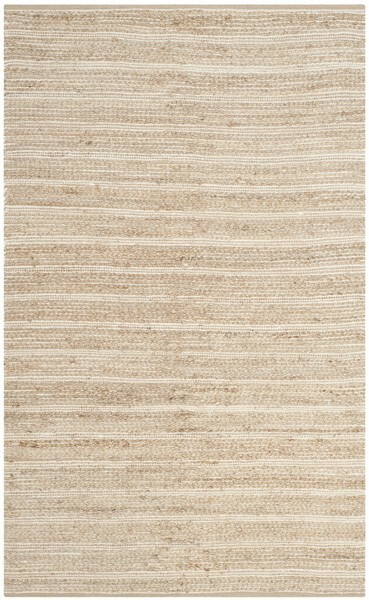 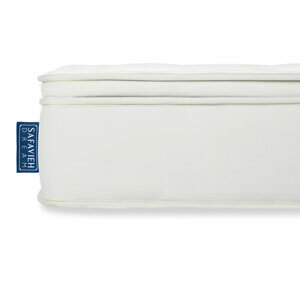 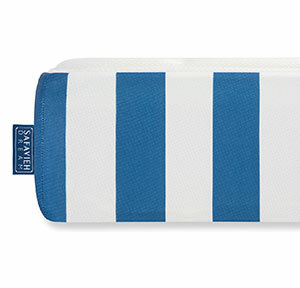 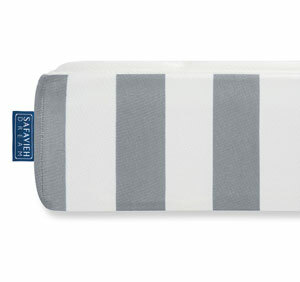 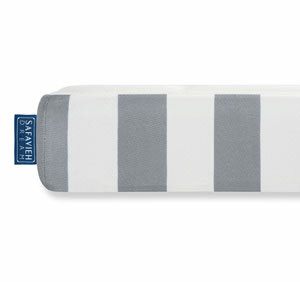 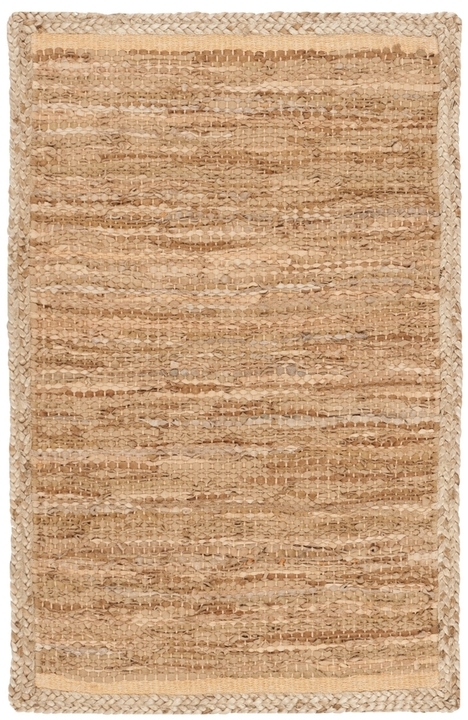 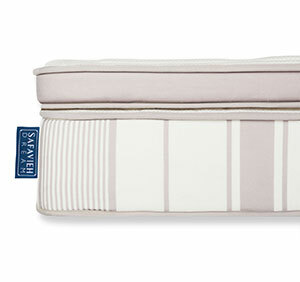 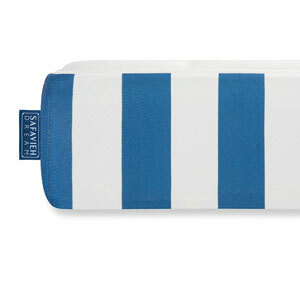 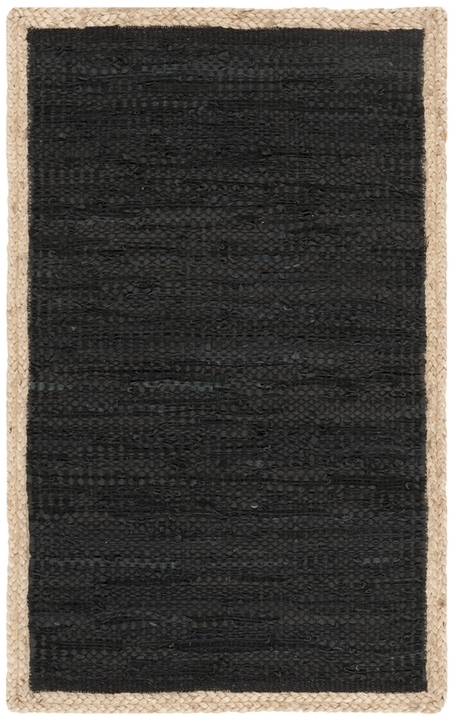 Cape Cod is made using sustainable jute yarns, twice-washed for unrivaled softness.